You are invited to collaborate in a creative experience with a day-and-night, seven-days-a-week professional, the inventive and always-thinking Tom Stone! 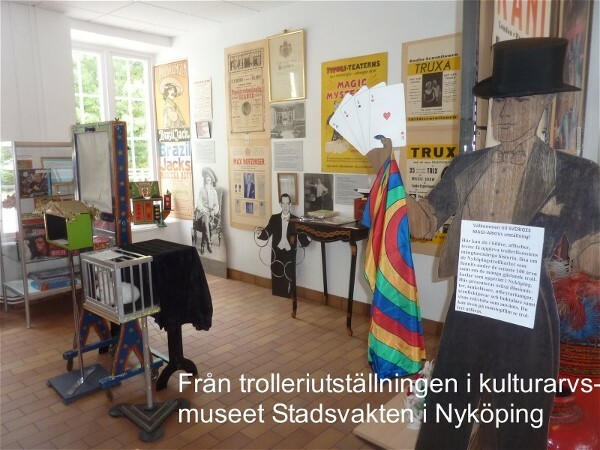 You will need to bring with you Playing Cards • Coins • Silks•Multiplying Bottles • Book Tests•Billiard Balls • Dancing Cane•Thimbles • Silk to Egg • Bananas and Squirt Guns. And most important, your thinking cap! Tom will supply the tricks, routines, presentations and ideas—lots of them! Many of you will already know the quality of Tom Stone’s magic and his reputation for wild yet practical innovation. Maelstrom is Tom’s second large collection of magic that crosses all borders, presents new plots and methods, and makes you rethink the potential of effects that have been frozen in time – until now! Maelstrom is a 277-page, densely illustrated hardcover book, full of the sort of magic that is seldom published—material from a full-time professional who performs both close up and on stage. Having passed through the Vortex, get ready to enter the Maelstrom! Maelstrom is expected to ship around the end of November 2011. When it does it’s price will be $55. 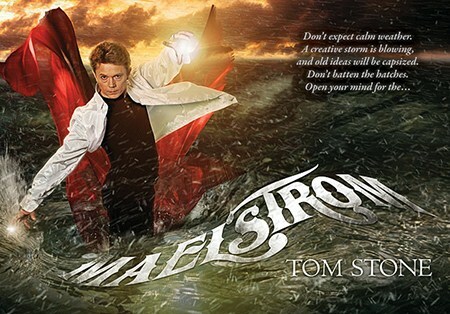 However, if you order before December 1, 2011, you may buy Maelstrom for the special pre-publication price of $49!